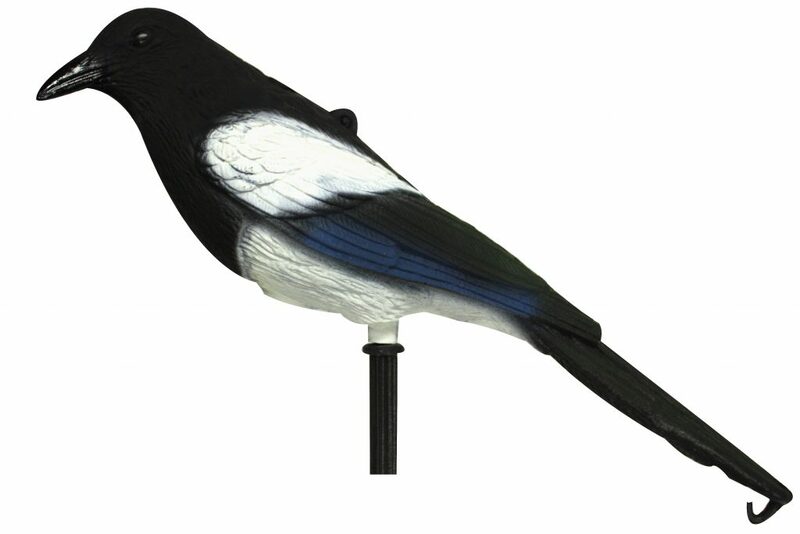 Wighill Park Guns | Products | Magpie Decoy. 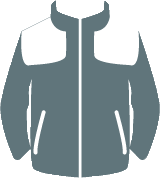 Suitable for most weather conditions. 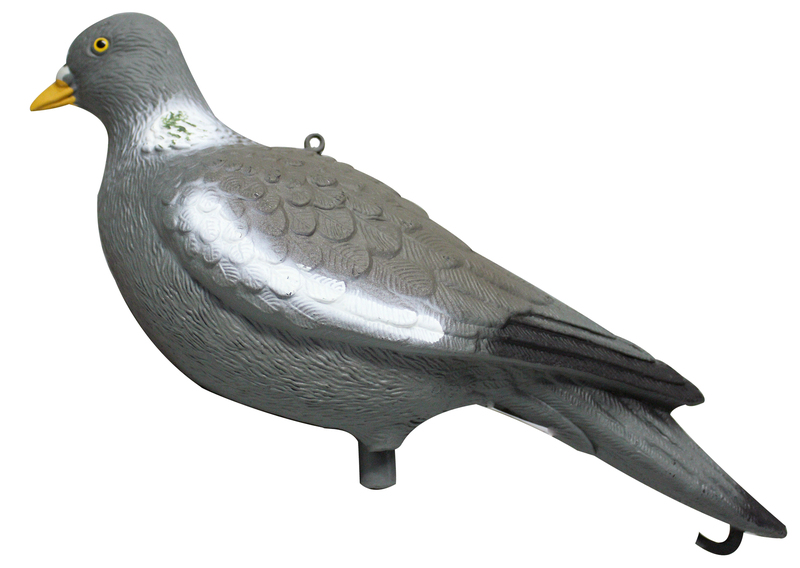 Ideal to place in a Larsen Trap. 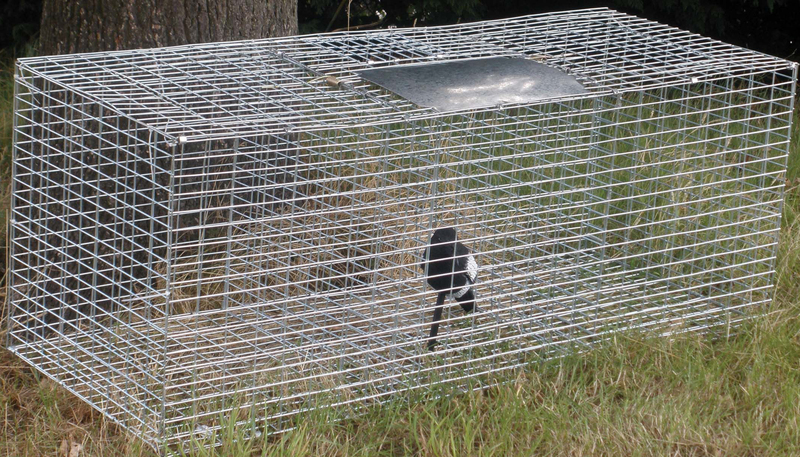 Larson Crow and Magpie Trap.